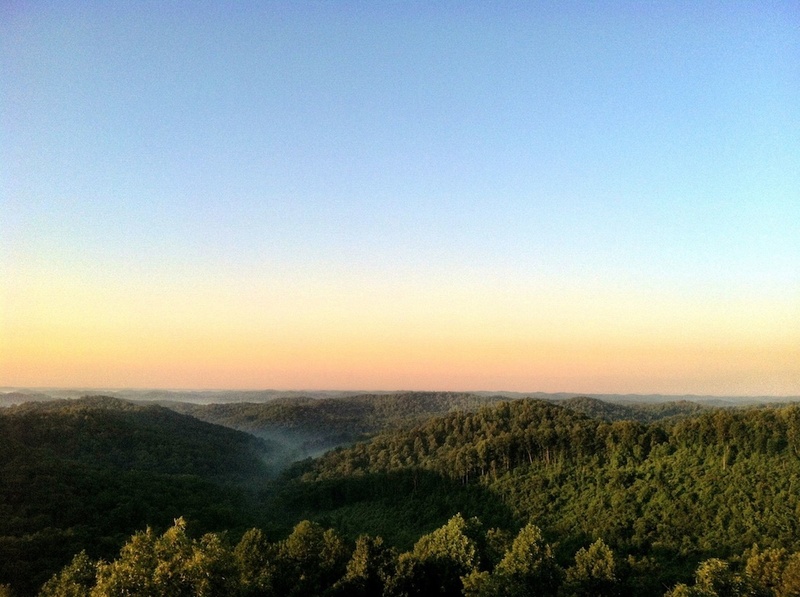 In 1924, after purchasing the first lands for the creation of the Shawnee State Forest, the Division of Forestry constructed three fire towers in the region to help protect the state's newly acquired resources. Today, at the metal structure's base, on a bulletin board of sorts, one finds a brief history of fire towers and fire fighting, which the Division of Forestry has mounted behind a sheet of plexiglass. "Wildfire detection from aircraft began in the 1940s, and Ohio's fire towers were phased out until the closure of the last tower in 1978. Today, civilians report the majority of wildfires to state and local authorities. While in service, Ohio's fire towers were staffed by lookouts, and equipped with binoculars, maps, radio, telephone, and an alidade - a device use to pinpoint the location of a wildfire." 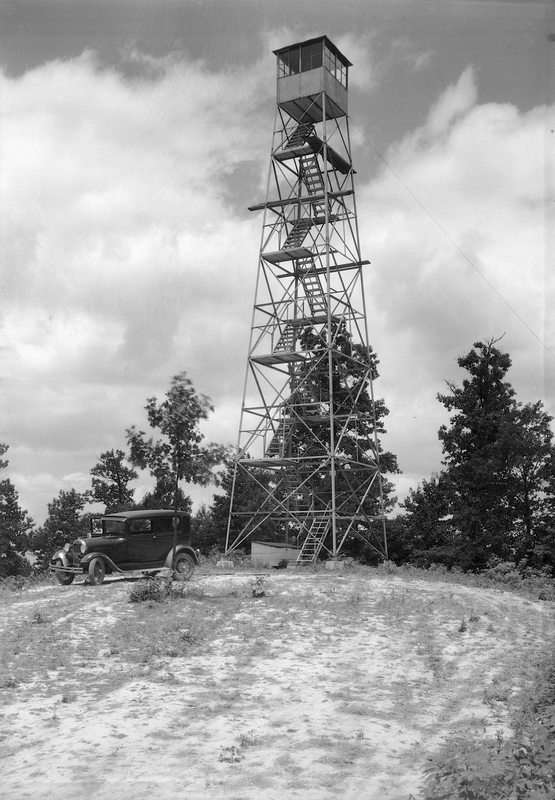 According to the records of the Division of Forestry, Copperhead Fire Tower was the first such tower built in all of Ohio and it is the only remaining tower in the forest. Recently restored, visitors, at their own risk, may climb to the top and take in the dramatic 360-degree view from high above the forest. 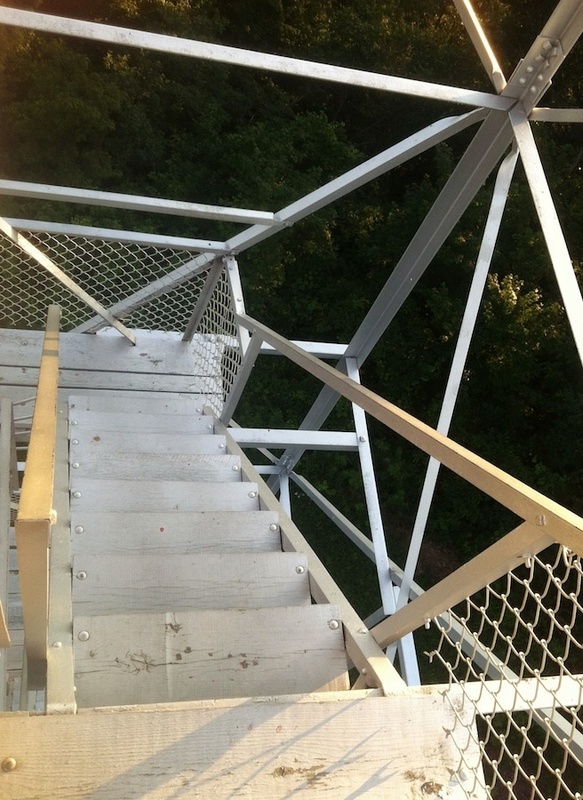 Copperhead Fire Tower, built 1924, Shawnee State Forest, Scioto County, Ohio (2011). : Image courtesy of Andrew Lee Feight, Ph.D., from the Scioto Historical Series, private collection, Friendship, Ohio. 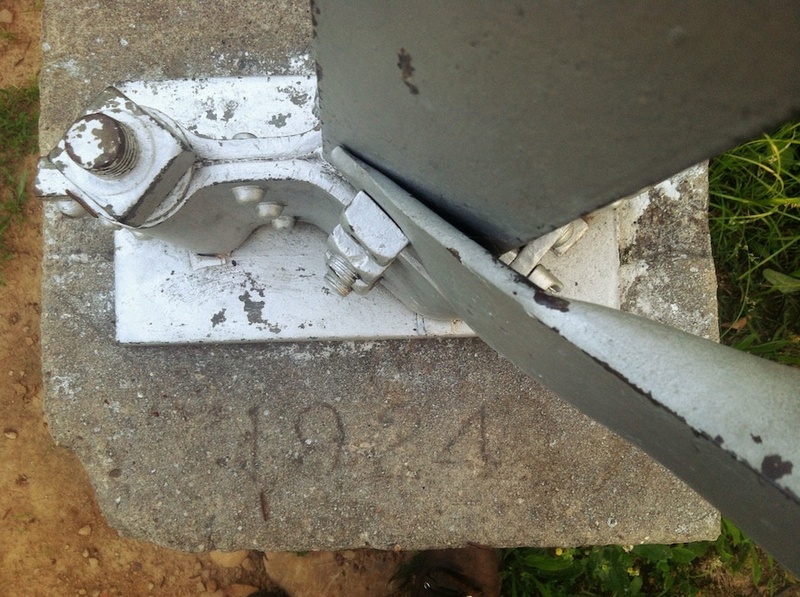 Inscription, "1924," on one of four cement footers to Copperhead Fire Tower, Shawnee State Forest, Scioto County, Ohio (2013): Image courtesy of Andrew Lee Feight, Ph.D., from the Scioto Historical Series, private collection, Friendship, Ohio. "ATTENTION! 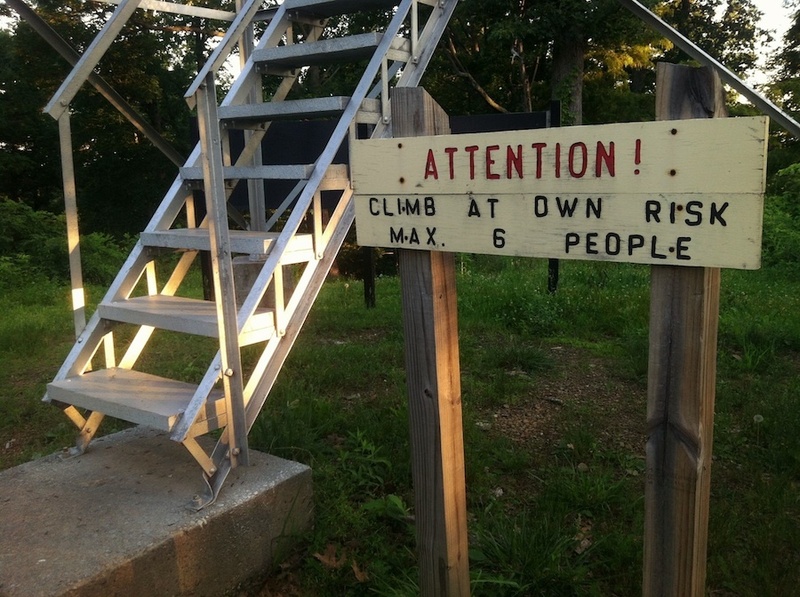 CLIMB AT OWN RISK," Copperhead Fire Tower, Shawnee State Forest, Scioto County, Ohio (2013): Image courtesy of Andrew Lee Feight, Ph.D., from the Scioto Historical Series, private collection, Friendship, Ohio. Stairs, Copperhead Fire Tower, Shawnee State Forest, Scioto County, Ohio (2013). : Image courtesy of Andrew Lee Feight, Ph.D., from the Scioto Historical Series, private collection, Friendship, Ohio. 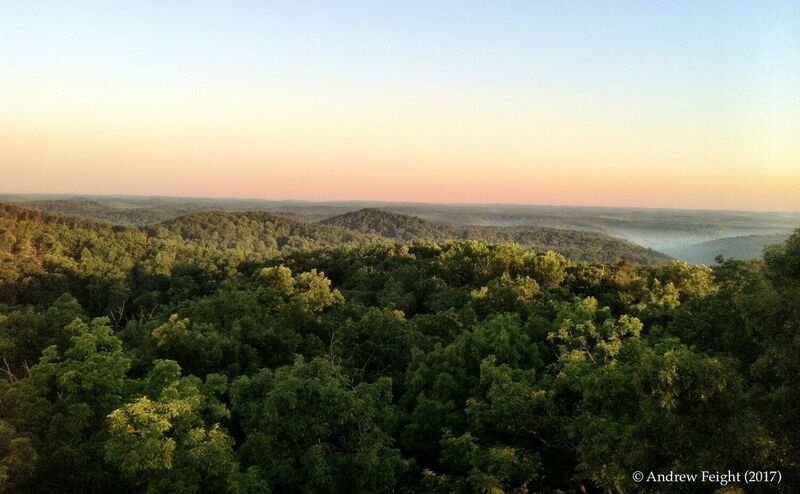 Solstice sunrise from Copperhead Fire Tower, looking south, Shawnee State Forest, Scioto County, Ohio (21 June 2013). : Image courtesy of Andrew Lee Feight, Ph.D., from the Scioto Historical Series, private collection, Friendship, Ohio. 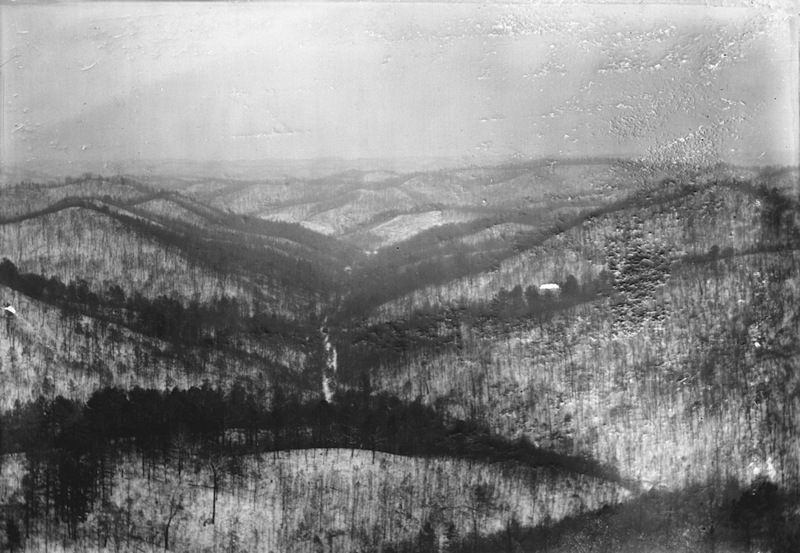 Snow covered view from Copperhead Fire Tower, looking south, Shawnee State Forest, Scioto County, Ohio (c. 1934): Image courtesy of The Ohio State University. Ohio Agricultural Research & Development Center. Wooster OH. Forestry Images Collection. 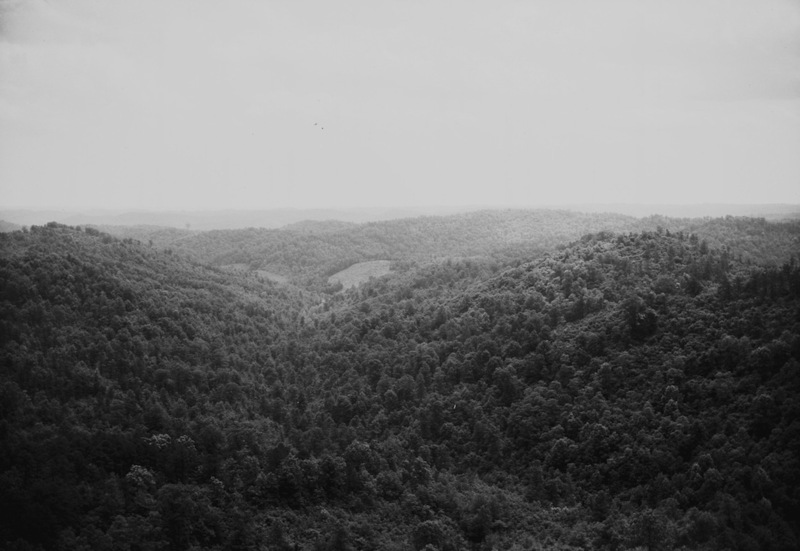 View from Copperhead Fire Tower, looking south, Shawnee State Forest, Scioto County, Ohio (c. 1934): Image courtesy of The Ohio State University. Ohio Agricultural Research & Development Center. Wooster OH. Forestry Images Collection. 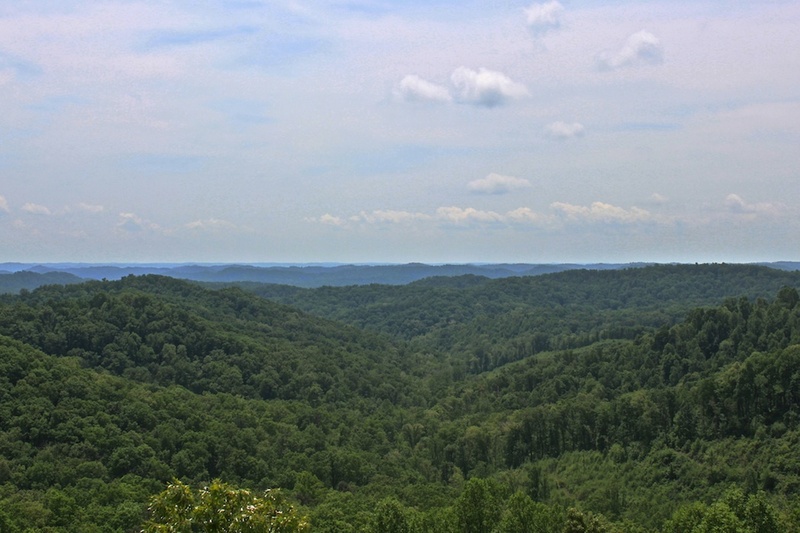 View from Copperhead Fire Tower, looking south, Shawnee State Forest, Scioto County, Ohio (13 April 2011). 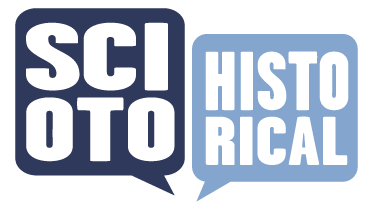 ~ Source: Image courtesy of Andrew Feight, Ph.D., from the Scioto Historical Series, private collection, Friendship, Ohio. 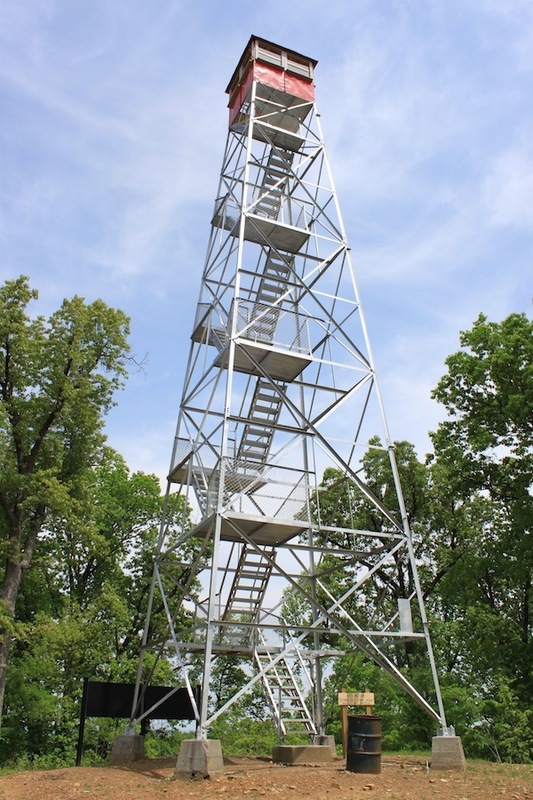 Andrew Lee Feight, Ph.D., “Copperhead Fire Tower,” Scioto Historical, accessed April 24, 2019, https://sciotohistorical.org/items/show/51.